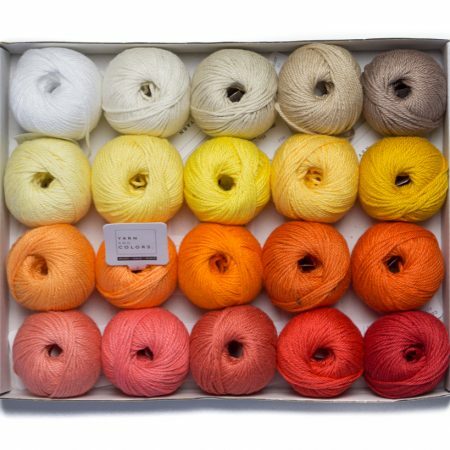 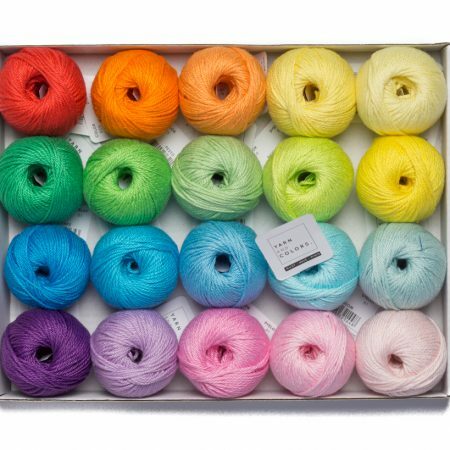 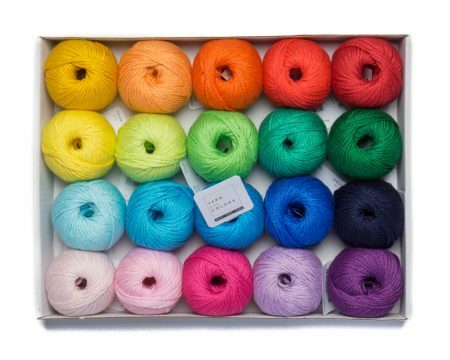 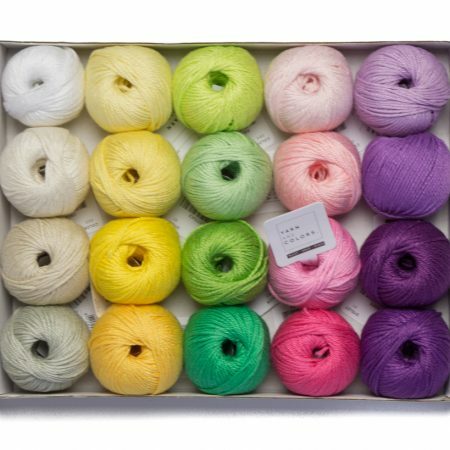 This box will give you 20 lovely balls of Yarn and Color Mini’s in bright rainbow colors. 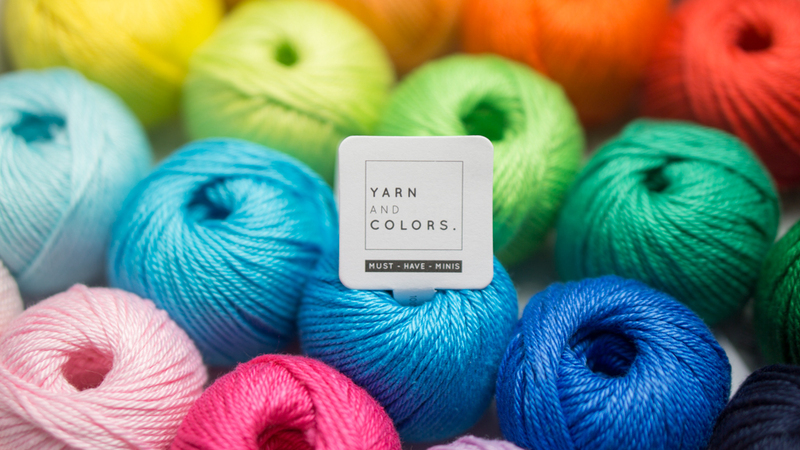 A party for every crocheter. 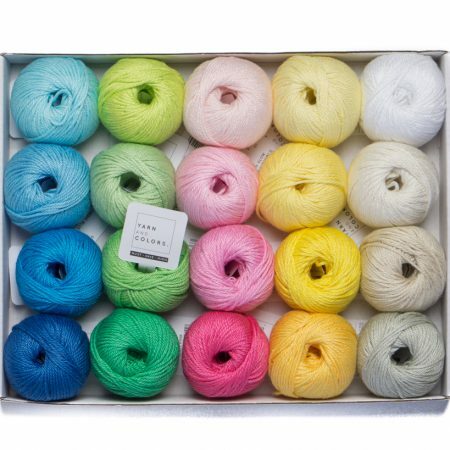 What will you be making with it?